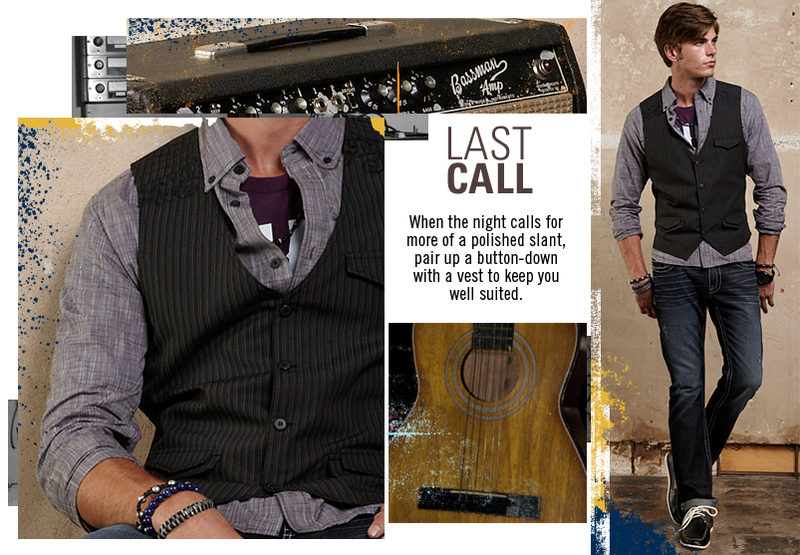 Men’s vests seem to have found a place with denim again this fall, and for some, pulling off this look can turn into a “What Not to Wear” moment! 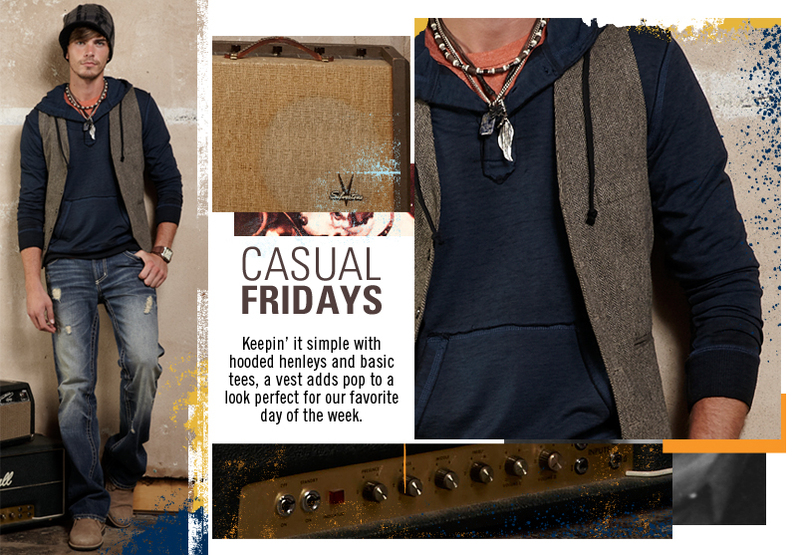 No fear, we’re here to guide you along to show you how versatile the vest is with the right pieces and your favorite jeans. 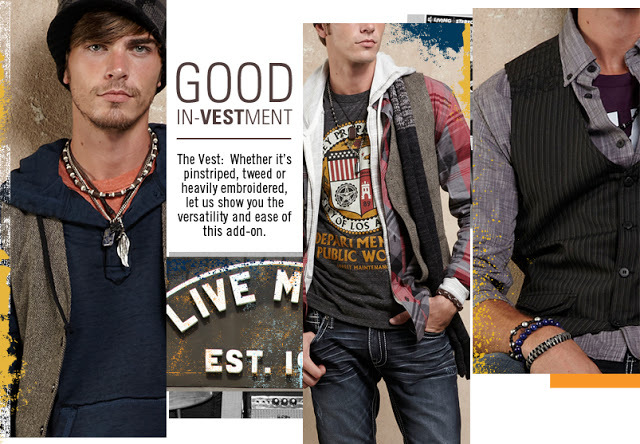 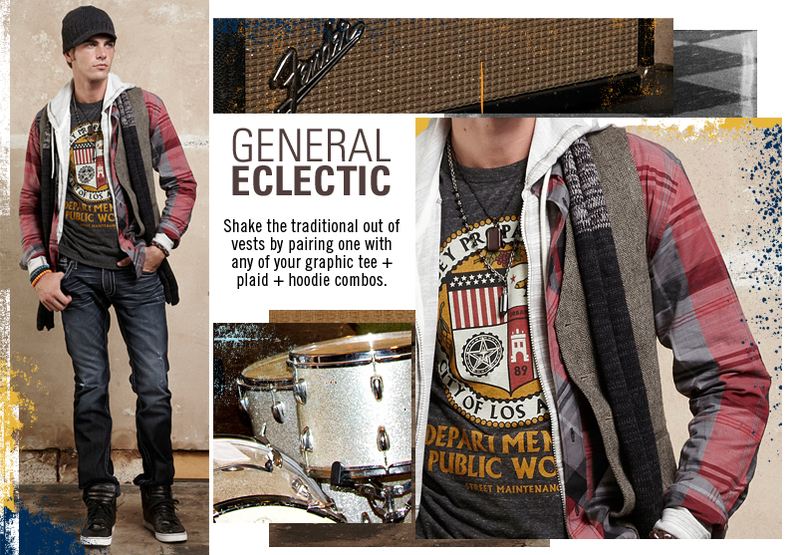 Once you’ve got it down, check out all our men’s newest arrivals to find your perfect vest combo!